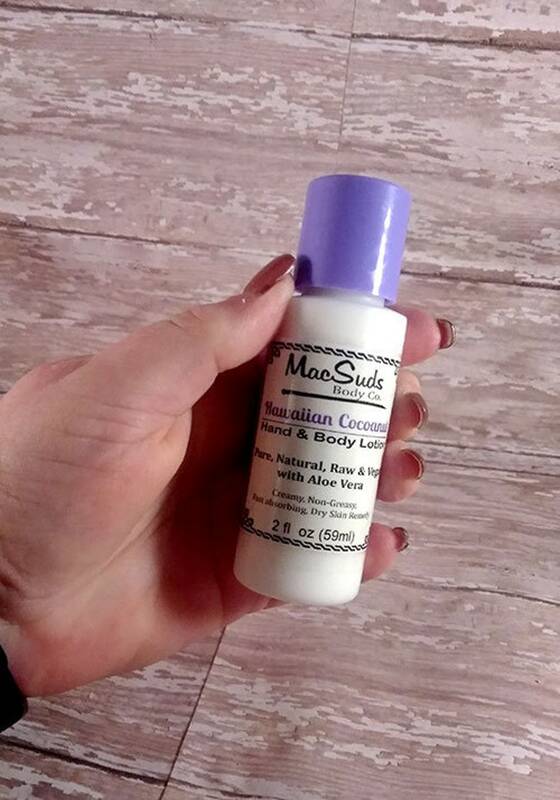 I have moved my 2oz bottles of creamy hand and body lotion to their own page. This way the shipping cost will be more accurate. I also sell 6oz and 8oz bottles with pump. Look for them in the hand and body lotion section of my shop. Please chose you preferred fragrance from the pull down menu.